This supplement will give you maximum gains…If you’re not on it, what are you doing with your life? Lets talk about creatine. A deep analytical approach to why you should forget about powdered protein…this is worth it.  Learn about dune fit, why we created it and what it will be intending on doing. Fitness and motivation are key.